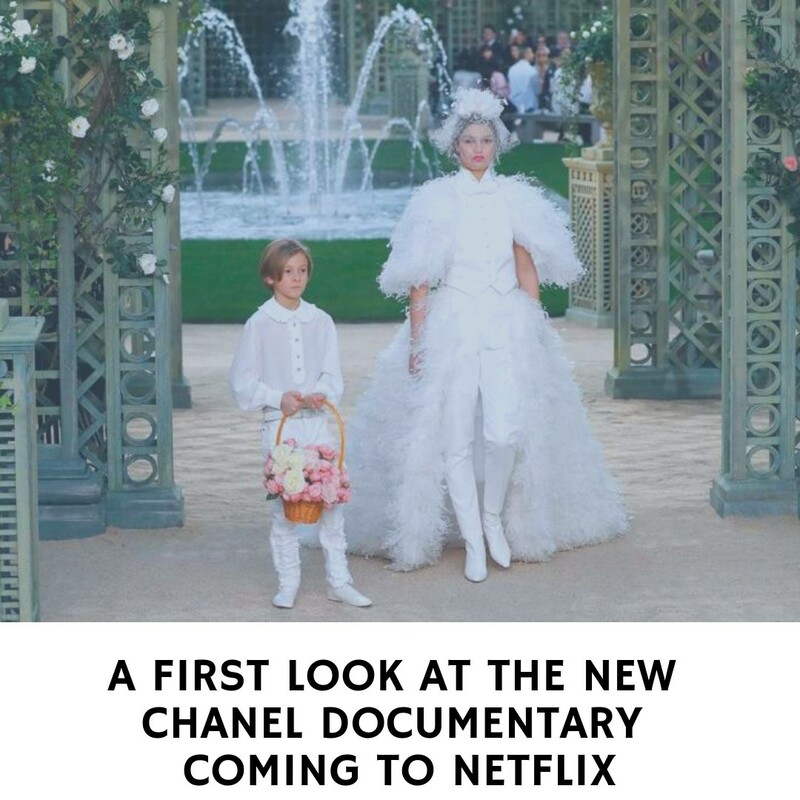 Karl Lagerfeld is coming to Netflix. 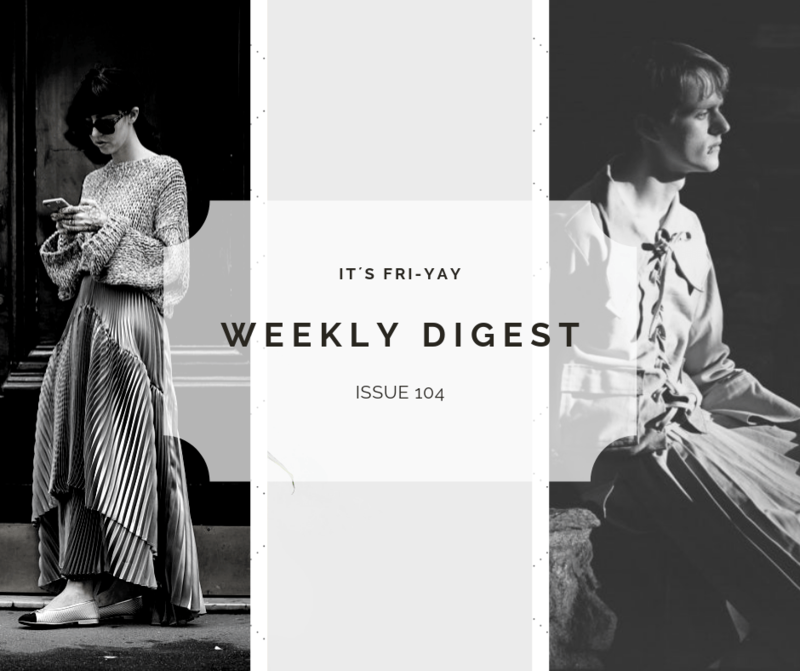 A new documentary, entitled 7 Days Out, focuses on the final preparations before Chanel’s haute couture spring/summer 2018 show, which was held on January 23. 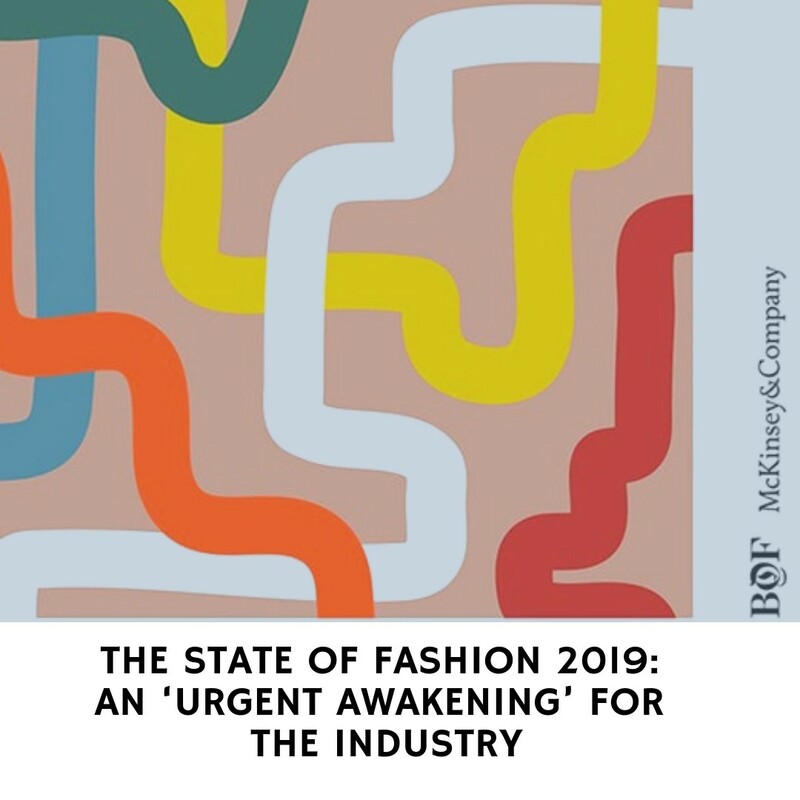 BoF and McKinsey & Company's latest State of Fashion report forecasts a year of slowing growth, a paradigm shift between consumers and the fashion system, and a tipping point as Greater China overtakes the US as the world’s largest fashion market. 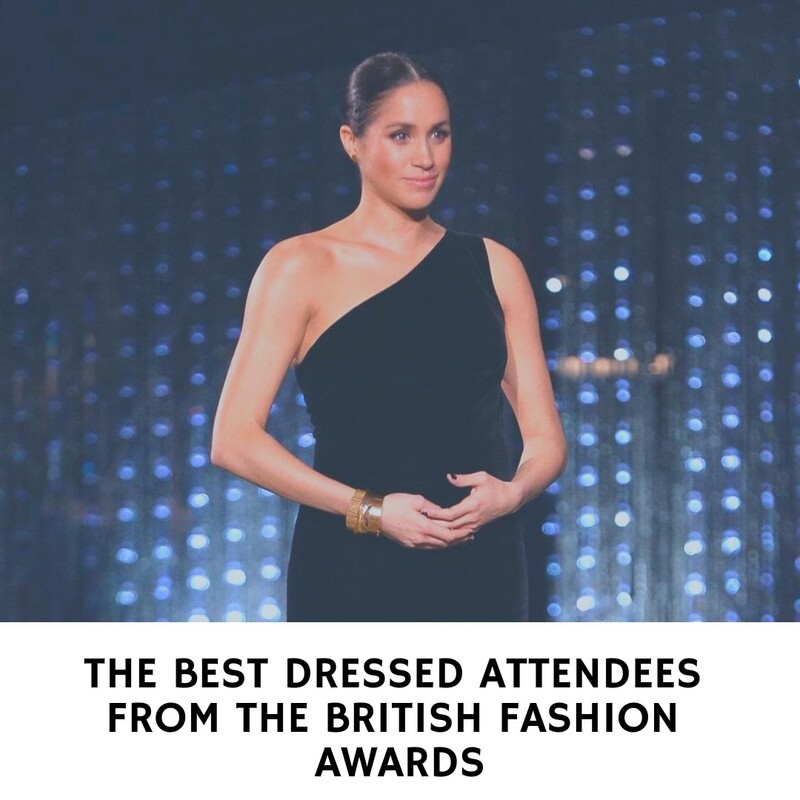 Rarely do we get a more diverse fashion offering than at the British Fashion Awards. 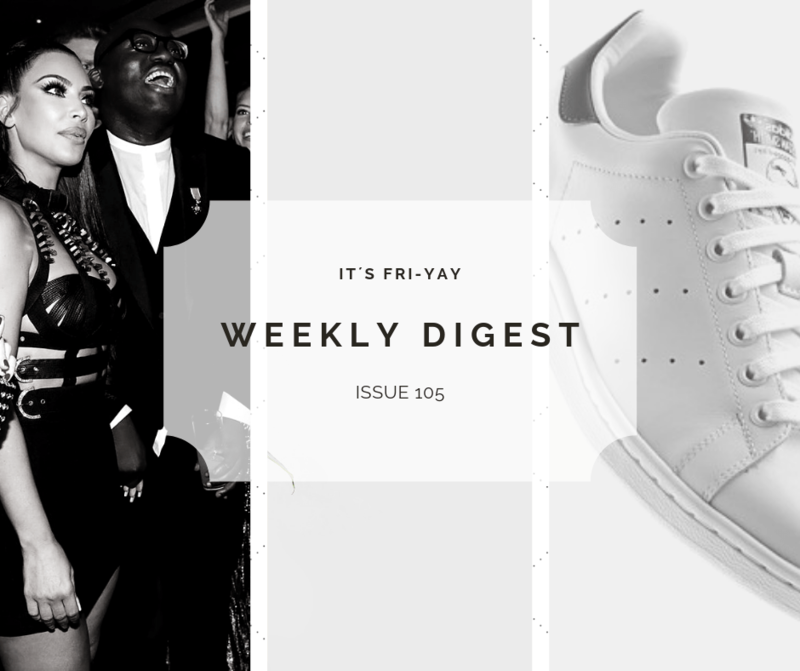 While other awards events might have a stricter approach to dress codes, the BFAs allow for a wider sartorial swing, which ranges from couture gowns, to flirty mini-dresses, to smart separates.